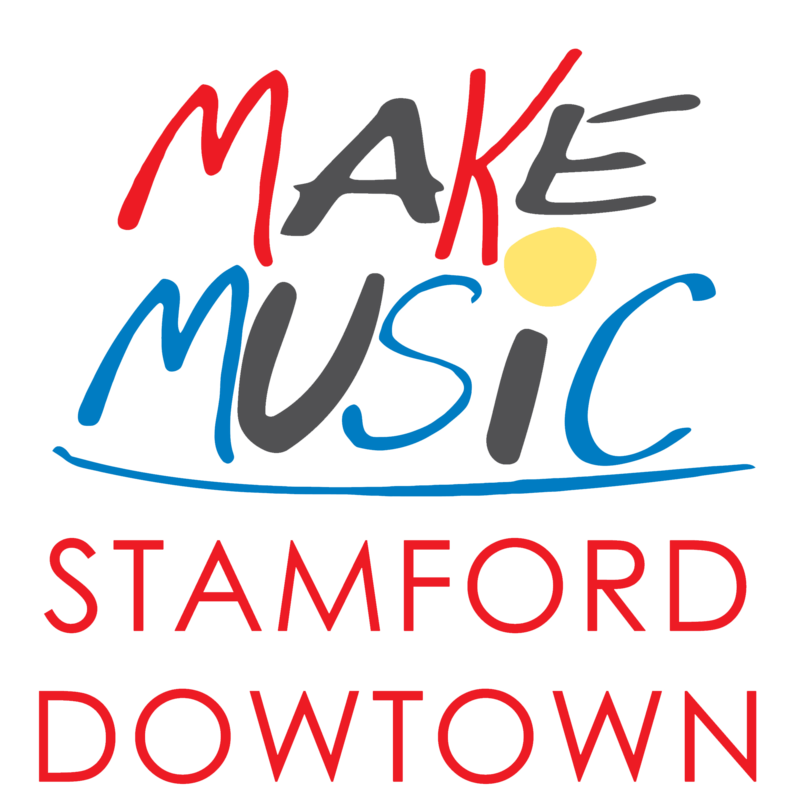 Make Music Day | Stamford Downtown - This is the place! 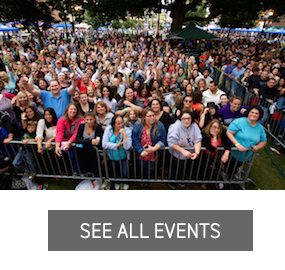 Make Music Day Stamford Downtown is a FREE celebration of music that takes place in cities around the world, held on the summer solstice June 21st. Every kind of musician – young and old, amateur and professional, of every musical persuasion – will pour onto streets, parks, and sidewalk cafes to share their music with friends, neighbors, and strangers. On Friday, June 21st, 2019; Stamford Downtown will join hundreds of cities around the globe as we mark the beginning of summer. Turning the downtown into a massive stage throughout the day offers a full spectrum of performers the opportunity to display their musical skills. Make Music Day is open to music makers of all ages, skill levels and musical persuasions. Join a diverse community of musicians and help fill every neighborhood with music. 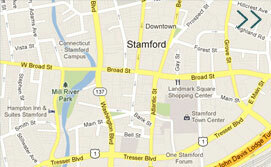 Interested in performing during Make Music Stamford Downtown? Musicians of all abilities and genres are invited to showcase their talent and share their love of music! The event is an all-ages, all-inclusive celebration of music. Sign up and create your profile. Check out the available venues and request one that will fit your needs. The venue will confirm your request. Venues may reach out to you directly once you have created a profile. There is no fee to participate. Interested in hosting an event? Make Music Stamford Downtown wouldn’t be possible without venues to host musicians. This event is a unique way to activate your space, engage your community, and inspire anyone and everyone to discover the joy of making music. Venues can be in front of stores, restaurants or patio cafés. Venues must be located outside within the downtown district and accessible to the general public without an entry fee. 1. Attempt to log in to your account by using the same email address to which you have received this email. Whether you do or don’t remember your password, first enter something, even a bogus password. Note: DO NOT click “forget password” the first time around. It’s important that you attempt to login at least once, in order to trigger the renewal process. Once you try to log-in once, you can then click on “forgot my password” and go through the resetting process. 2. Once you go through the renewal process and sign-in, you will be presented with a list of your 2018 profiles that are eligible for renewal this year. Choose which profiles are returning for 2019, click “import,” and update each profile as prompted. 3. You are now ready to create additional profiles, and start making concert plans!